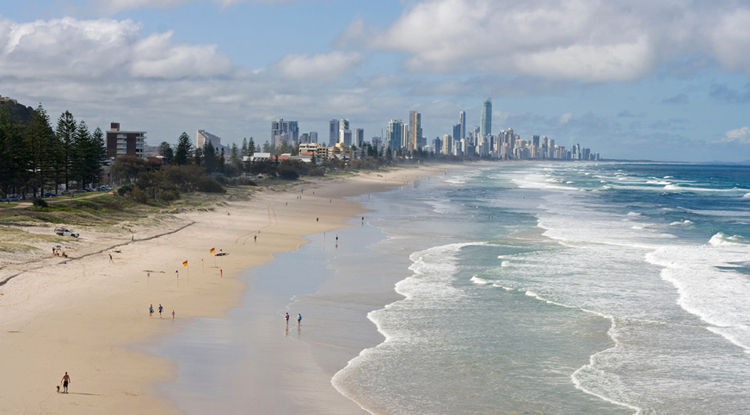 The suburb of Miami on the Gold Coast, Australia is another one of the city’s’ popular spots for visitors. 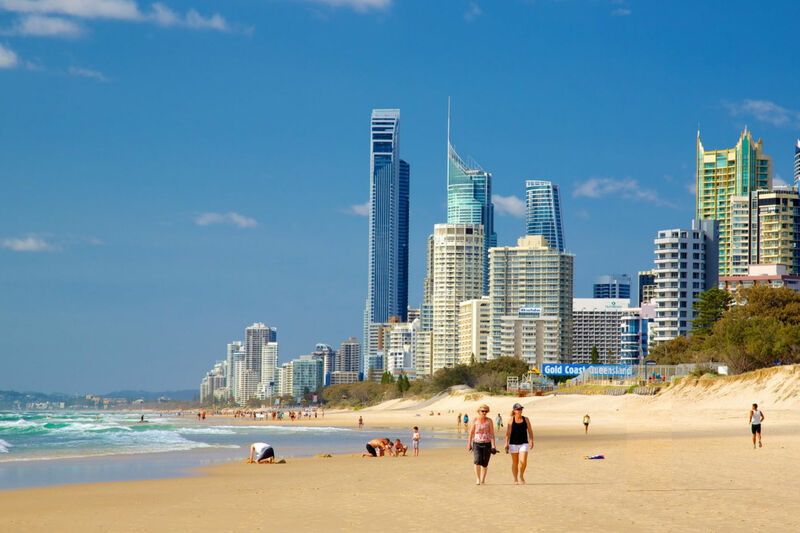 It certainly doesn’t have the glitz or glamour of Surfers Paradise or Broadbeach, nor is it as hip and trendy as Main Beach but that’s just what many people like about it. Located between Nobby’s Beach and Burleigh the small suburb has a very down to earth, very local feel about it, definitely not ‘touristy’. 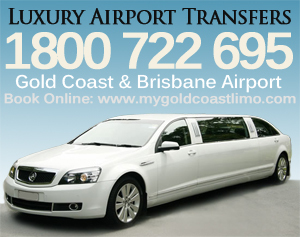 Along the Gold Coast highway at Miami, you’ll find a large Coles supermarket surrounded by other shops including cafes, chemist, bottle shop and more. Behind the Miami Tavern on Kelly Avenue, where you can get a cold one and overlook the beach, there’s Mick Schaumburg Park where you wander up and get an amazing view north and south along the beach. The adjacent Ed Hardy Park also has covered seating and BBQ facilities. Direct beach access – Offering 2 large lagoon swimming pools, 6 BBQ areas and 2 or 3 bedroom apartments which include a fully equipped kitchen, laundry facilities and free cable TV. 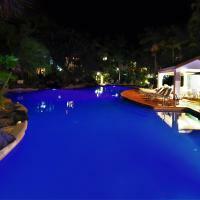 Rates here get better when booking consecutive nights.